Spring has arrived in Vancouver! 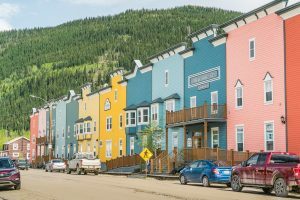 The days are getting longer, the bears are waking up and the city is transforming into a colourful palette of pinks and whites. As the trees start to blossom, an array of flowers begin to show their beautiful colours throughout the city. 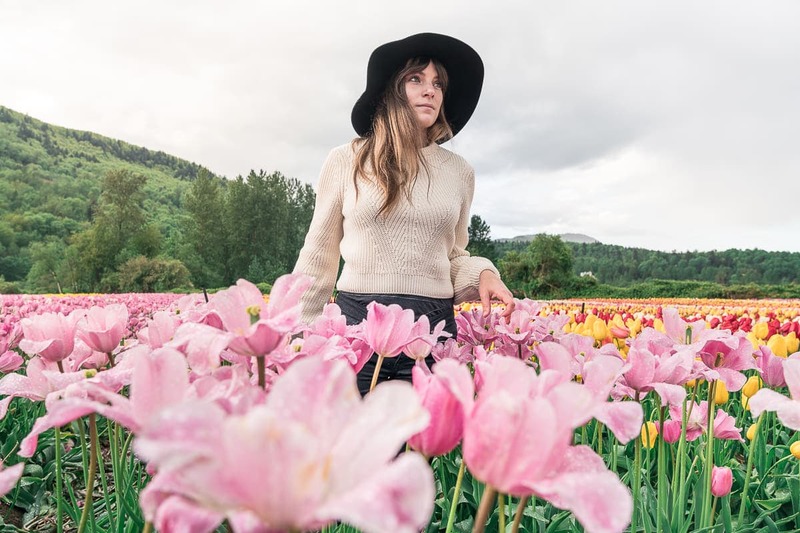 Not only can you admire the flower displays in the many parks and gardens, but venture a little outside of Vancouver, and you’ll find vast fields of vibrant tulips. 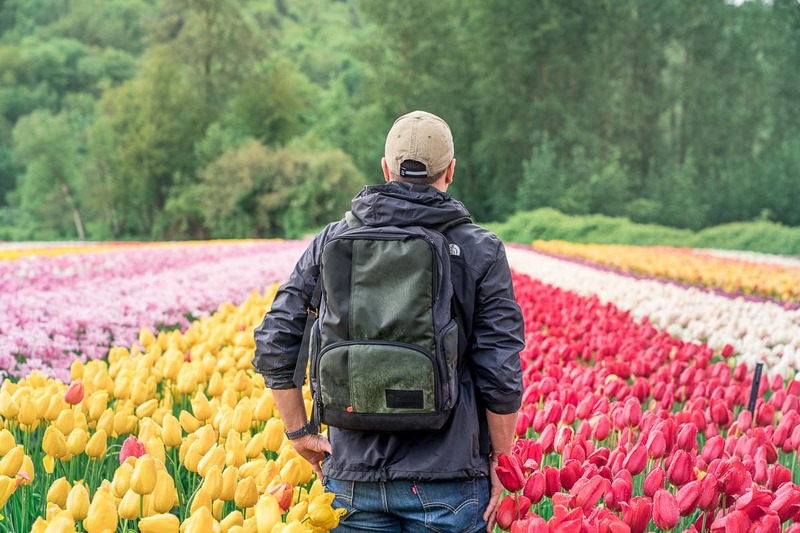 There’s no need to book a trip to the Netherlands to admire the tulip fields. 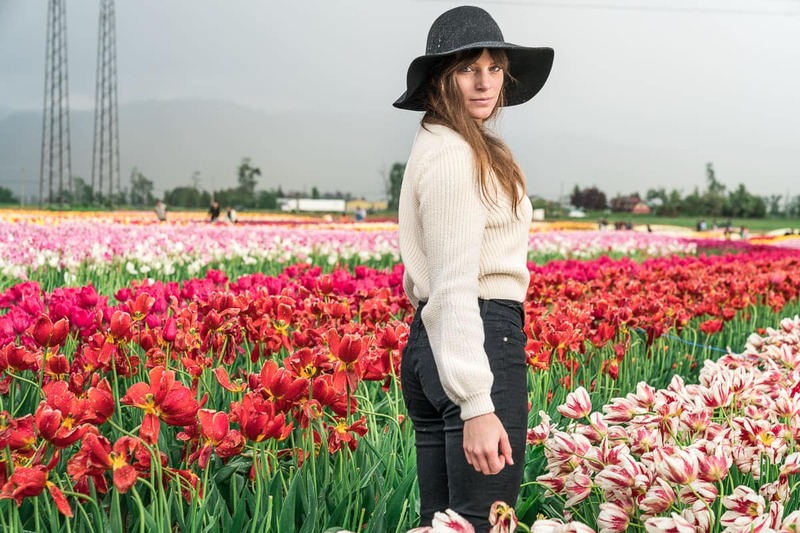 You can now enjoy the sea of flowers near Vancouver. 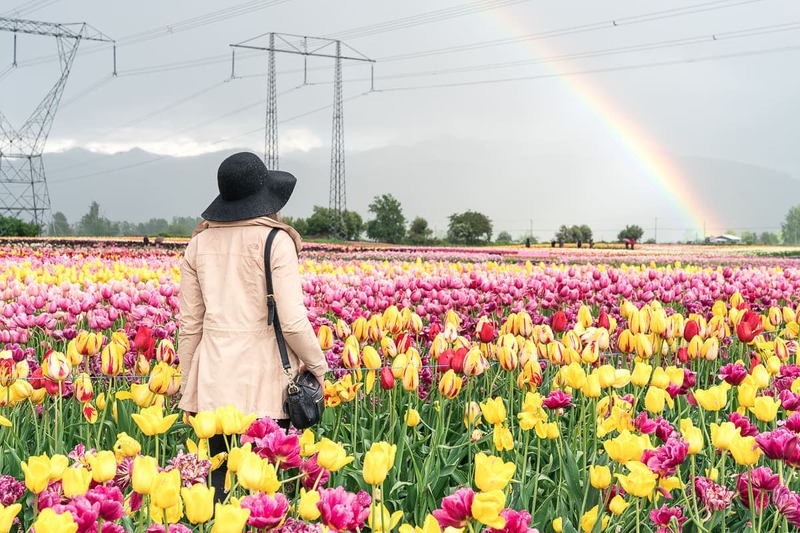 From mid-April until the start of May, Abbotsford Bloom Tulip Festival invites guests to come stroll among the flowers. Last year, we took the one hour drive from Vancouver to the festival. The weather was patchy, with the sun desperately trying to show itself through the rain clouds. Yet, even in the grey weather, the vibrant colours of the tulips were eye-catching. 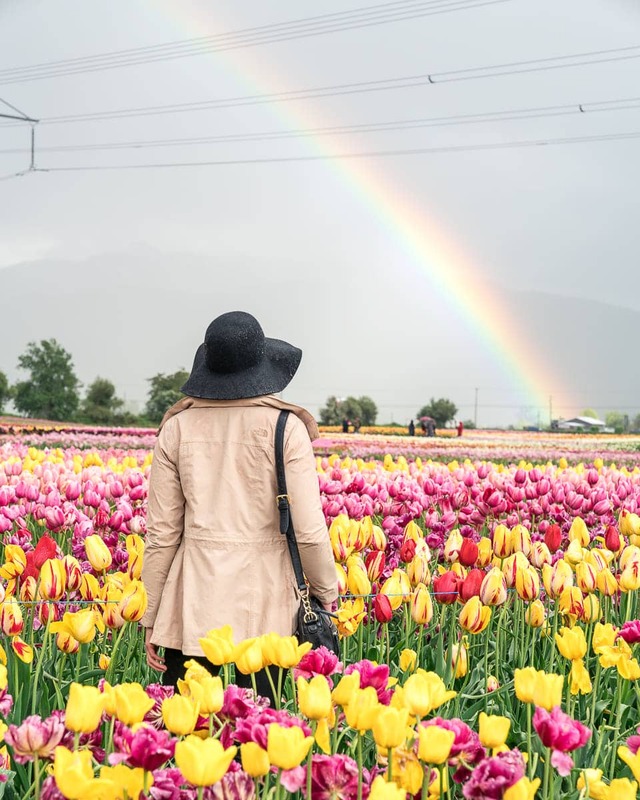 As we walked between the tulips, the sun finally peeked through the clouds, and, as if the flowers weren’t photogenic enough, a rainbow appeared before us, complementing the many tulip colours. We spent about an hour walking around the fields, taking plenty of pictures and enjoying the colourful display stretched out in front of us. We hope to visit the festival again this year. 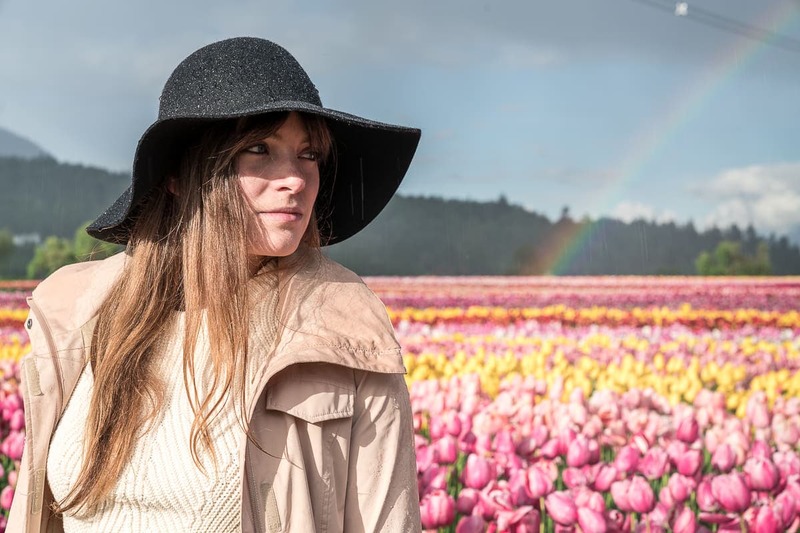 Even though we visited the tulip fields last year, it’s always a fabulous feast for the eyes and a perfect excuse to indulge in some gorgeous photography! Tickets can be bought on-site, as well as online. Prices vary depending on when you want to visit. The best time to buy is online and in advance. 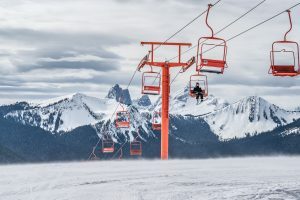 Prices go up significantly on the day. Check the website for more info on the rates. The Festival is open from 9 am until 7.30 pm with last entry at 7 pm but visitors can stay until dusk. You are also able to visit the tulips at sunrise. To gain admission at this time of the day, you need a ‘Magic Hour’ pass, which can be purchased online or at the gate. As with normal admission rates though, you’ll be able to grab a cheaper rate if you buy online in advance. Check the weather before you go. Even if it’s not raining on the day, it might still be muddy, especially if it has been raining the previous days. If this the case, rain boots will be a must. There are portable toilets on-site. You can bring your own food and enjoy your lunch in the covered picnic areas. But, if you forget to bring food and you’re feeling peckish after your stroll, there are food trucks available at the festival. 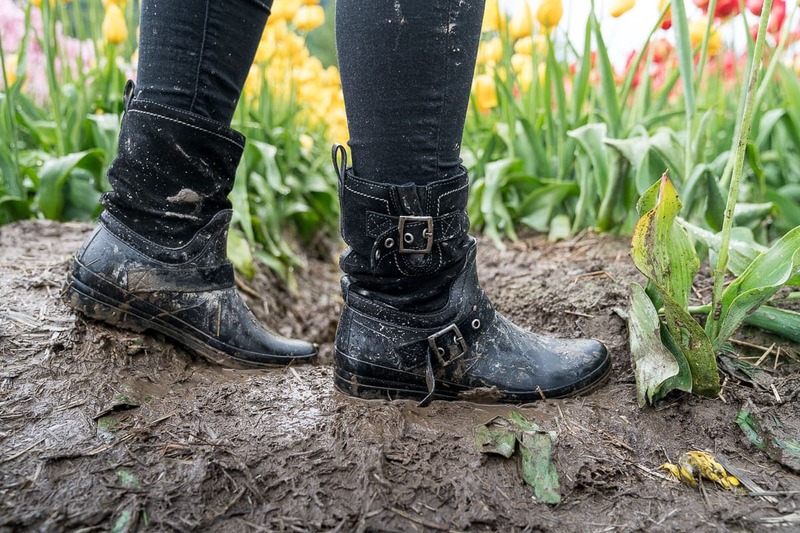 Apart from admiring the tulips in the field, you can buy the flowers on-site. When were our photos taken? We visited Bloom at the end of the festival. We arrived after 5 pm on the weekend. Usually, the crowds are a little less after 5 pm, and because of the rain, the fields were almost empty. We tried to wait for the rain to stop, but after 20 minutes, it didn’t look like it would. 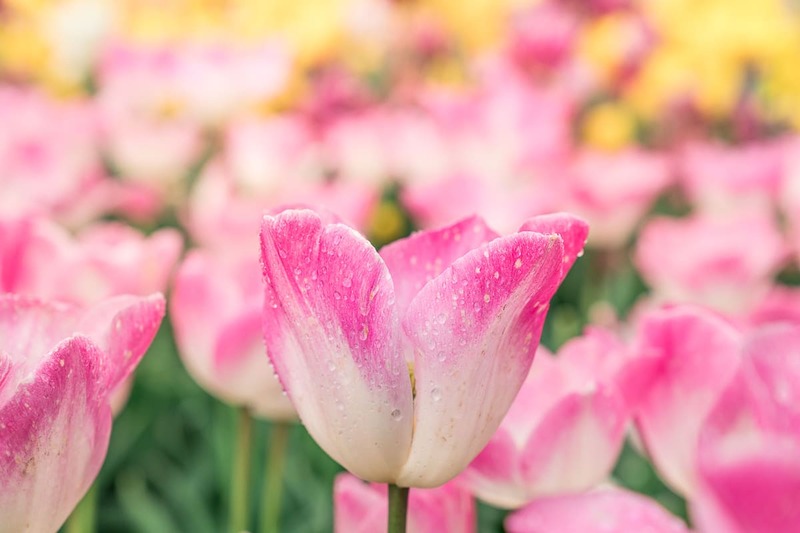 After a while, we didn’t mind the rain anymore and, thanks to the stunning tulip colours, the photos came out vibrantly nonetheless. 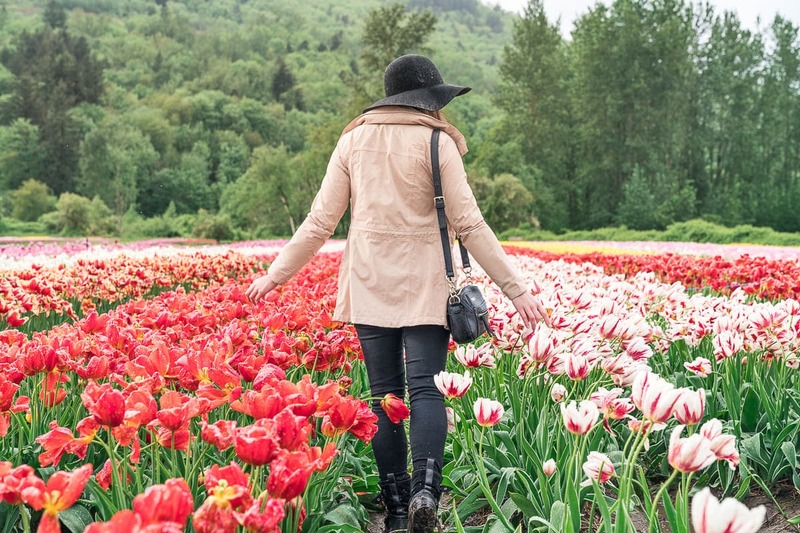 I am going to Amsterdam next month and plan on visiting the tulips but I will definitely add Vancouver to my list as well! Looks so incredible and how lucky with the rainbow!! We were very lucky with the rainbow 🙂 Have fun in Amsterdam! Even though I’m from Belgium, I’ve never had the chance to see the tulips in the Netherlands! 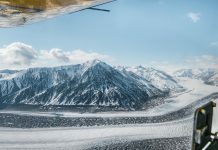 These pictures are absolutely stunning! Love all the colours and the tulips! I have been to some garden shows before and absolutely loved it. Thanks for sharing! This is so beautiful. And how lucky were you to get to see a rainbow in this setting!!! These are stunning. The Dutch fields are on my ‘one day’ list but I think Vancouver would be far better. 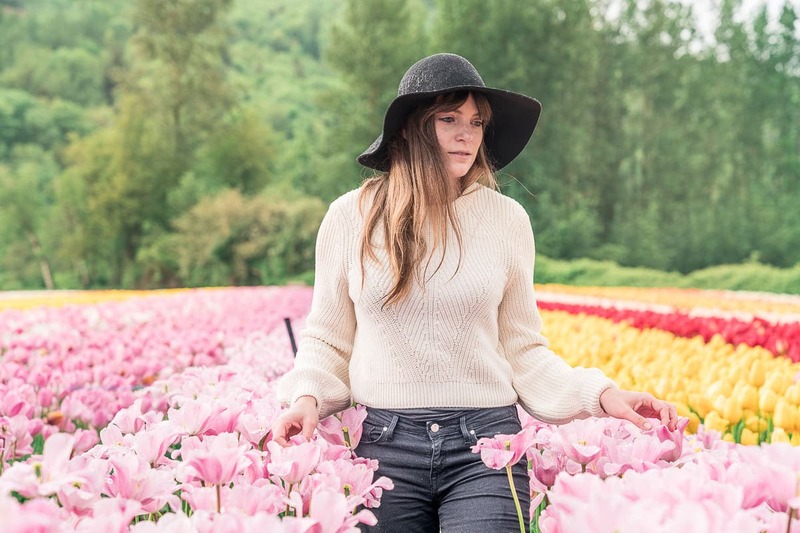 The fields are stunning and there is so much to do around Vancouver. Thank you for showing me another part of the world I knew nothing about. Haha! It’s exactly what we did before visiting the tulip fields in Abbotsford 🙂 I hope you enjoy Istanbul. It’s still on my list of places to visit. WOW. what beautiful photos!! Who cares about the rain, without it you would never have had that beautiful rainbow! I think I could spend hours here photographing those tulips, what a unique experience! Love this! 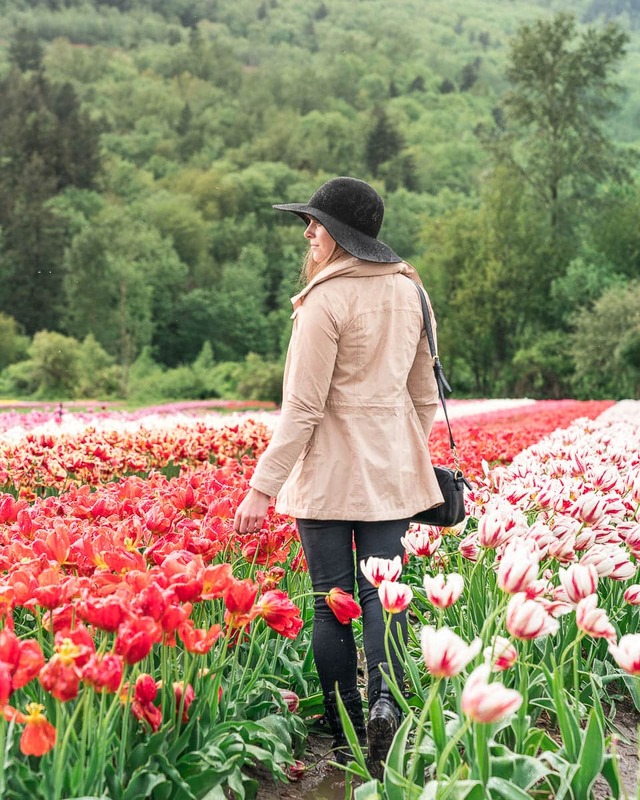 Not many people know that many cities across Canada are perfect for tulip festivals. Thank you for sharing! 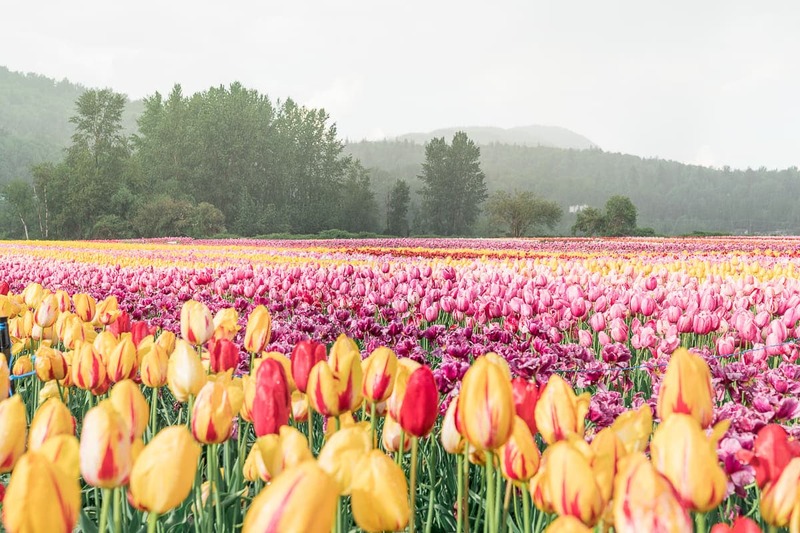 And Abbotsford has two tulip festivals! Tulips of the Valley is another one. 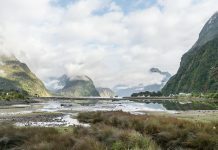 the place is so gorgeous and your taken images showing the beautiful of nature. next week i am going to vancouver and sure i will be there. Thanks for sharing the trip experience. 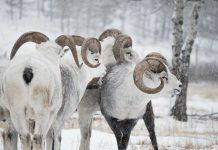 Great article and so stunning pictures. Wow! 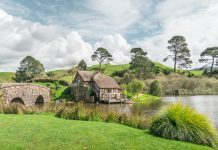 It looks a great place to visit! Hope we’ll be there next month. Your pictures make me want to visit this place. Thank you! Great post. 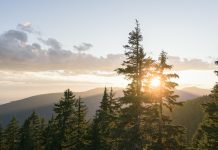 I read your blog is really useful and pictures are wonderful! It’s my dream to visit Vancouver once, Tulip is one of the most beautiful festival in the world.